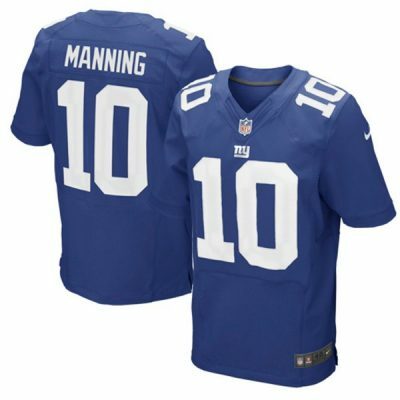 Give your fellow football enthusiasts an outstanding show of team pride and all-out NFL fanaticism in the Nike New York Giants Game Jersey. 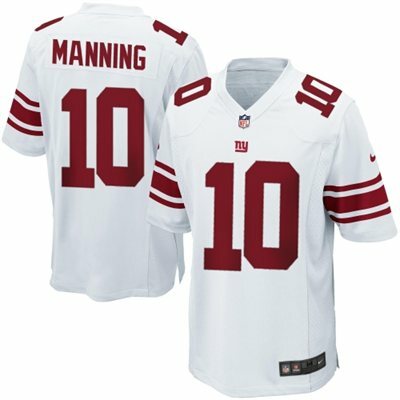 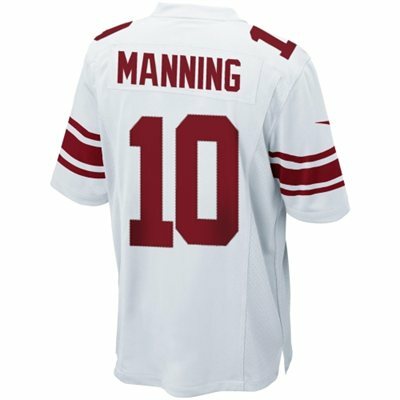 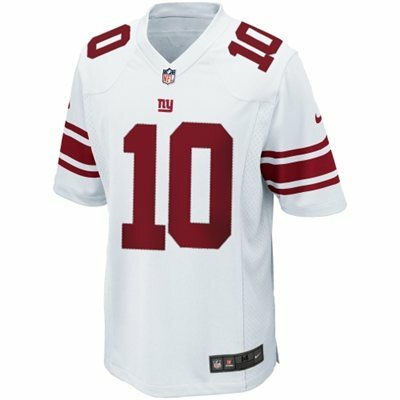 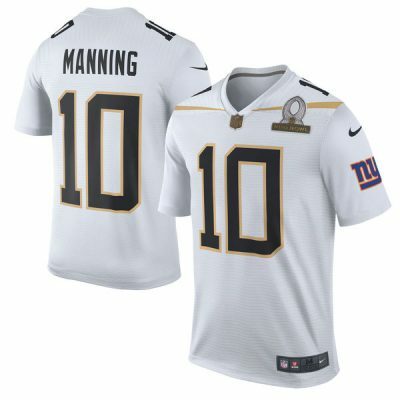 Inspired by the impressive gear that Eli Manning wears on the field and engineered for total comfort, this replica jersey features a tailored fit designed to facilitate movement, a no-tag neck label that offers clean comfort and strategic ventilation for breathability. 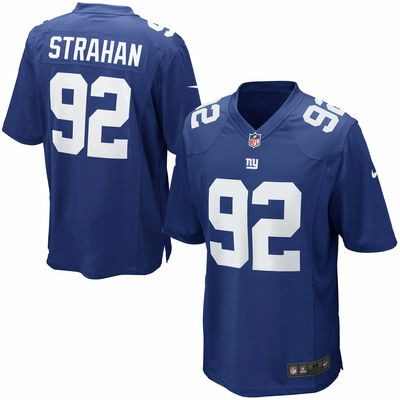 Boasting bold contrast color detailing with team graphics and your favorite player’s number printed over the front and back, it’s guaranteed to give you bona fide Big Blue style without bulk, so you can stay undoubtedly true to your team all day, every day—especially game day!